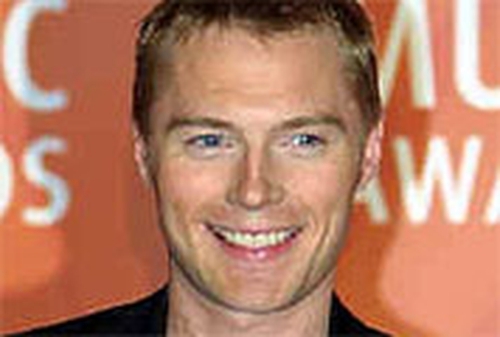 Former Boyzone singer Ronan Keating has spoken about his much-publicised feud with the band's manager, 'X Factor' judge Louis Walsh. Speaking about his relationship with Walsh on RTÉ radio, Keating said: "Louis and I were really good friends. We socialised together, we loved the same sort of music, we got on very well together, he understood me, I understood him." "It was very easy working with him up to the stage where he stopped managing me. These things happen, what can you do? "It hurt me more than anything else the way he went on. He tried to absolutely ruin me, the things he said about me," Keating said. However, the singer, who is releasing a new solo album next week, said: "If Louis Walsh came up and said sorry, I'd say great, I'd shake his hand. I never said a bad word about him so I don't need to apologise back. If he wants me to apologise, I'll apologise, I don't know what for."